According to the ancient medical books �����ݸ�Ŀ��, ��½�����ݡ� and��ʳ�Ʊ��ݡ�, porcupine belly, meat and glitch can be used as medicine. 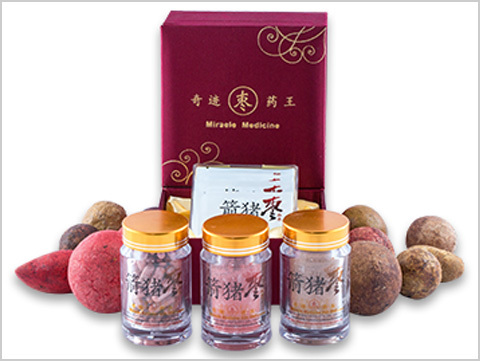 It is very effective to treat heat and dampness, jaundice, edema, beriberi and bentun. According to the ��ʳ�Ʊ��ݡ�, to cure bulging disease, you can boil away and ground the residue inside porcupine stomach to powder. After that, consuming together with empty stomach and warm wine can cure bulging disease. At�����ݸ�Ŀ��and��½�����ݡ�is recorded that porcupine is very benefit large intestine.